Click to subscribe via RSS feed or iTunes. 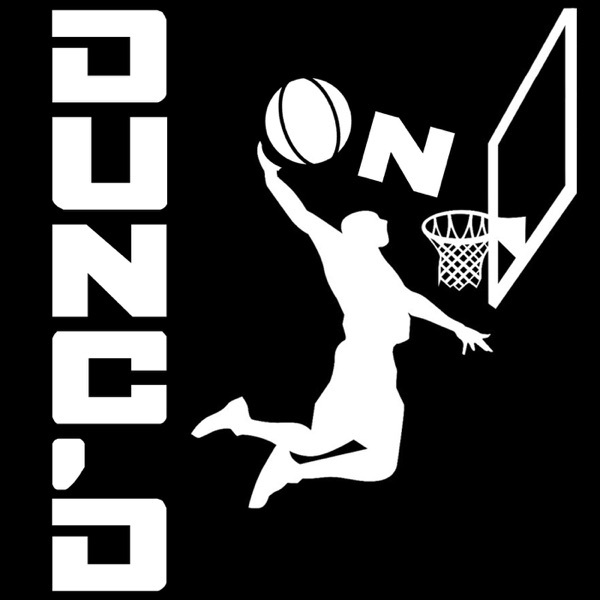 And if you like this pod, please donate to support Nate and Danny at Patreon.com/DuncanLeroux where Nate will be updating his salary sheets in real-time with each signing during free agency. A massive 2 hour pod. Paul George is traded to OKC for a package that we.......aren't that high on. Rubio is traded into Utah's cap space, and we go through all the rest of the signings and rumors. Steph Curry returning to the Warriors with Shaun Livingston, Blake Griffin's max, Teague to Minnesota, and much more. With host Nate Duncan (@NateDuncanNBA) and Danny Leroux (@DannyLeroux).